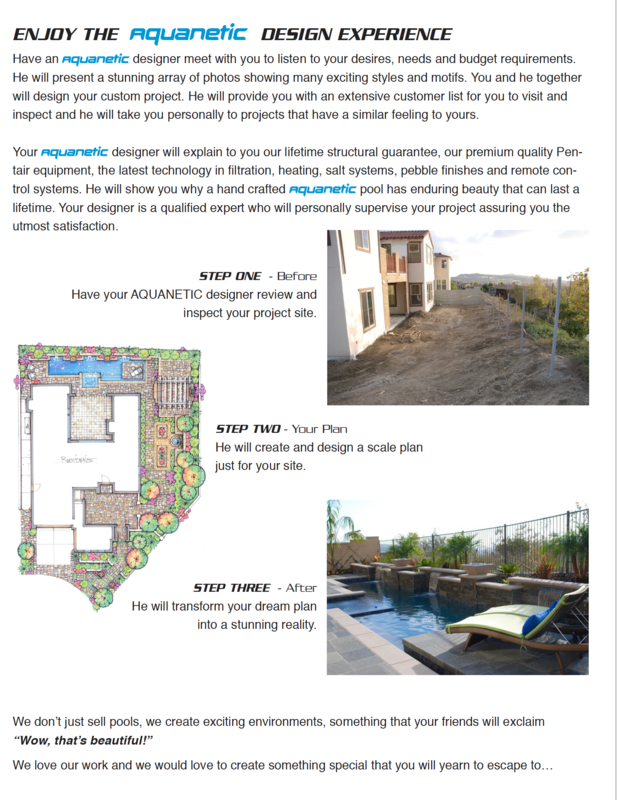 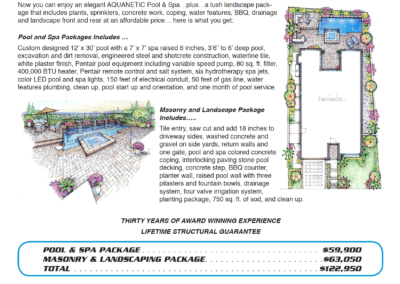 This is your opportunity to enjoy the money saving and luxury benefits of a new pool and spa, complete with a lush front and backyard landscaping page, which includes: plants, sprinklers, concrete work, coping, drainage, water features, and a BBQ. 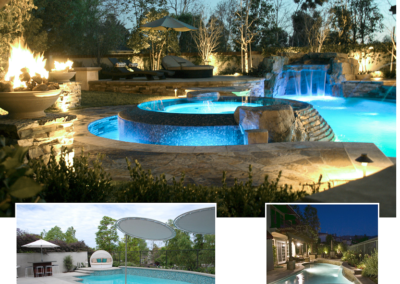 All included at one low, affordable fee which includes H.O.A. 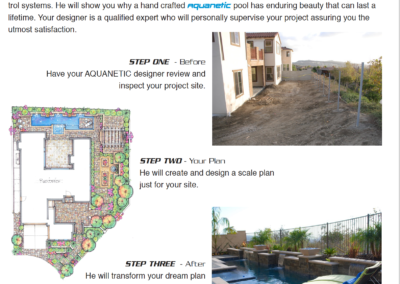 Plans and a free, full color custom concept design. 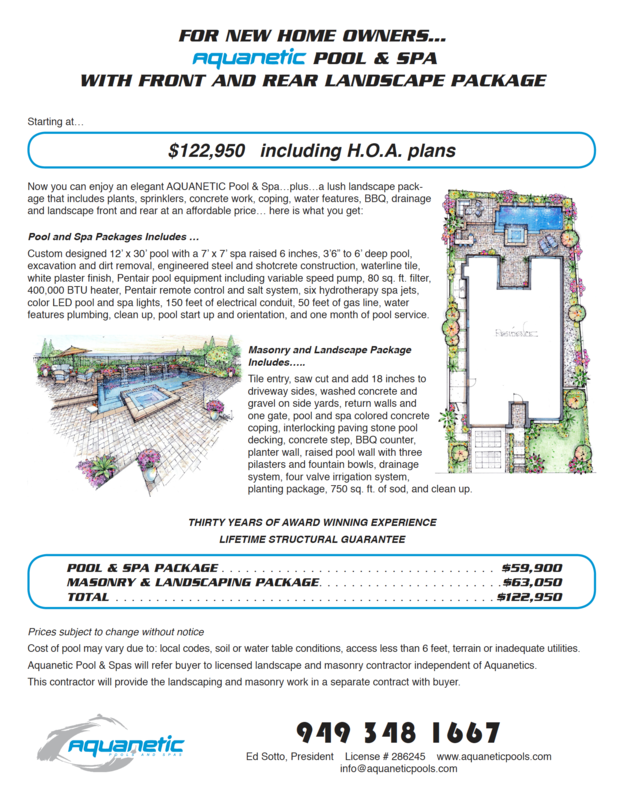 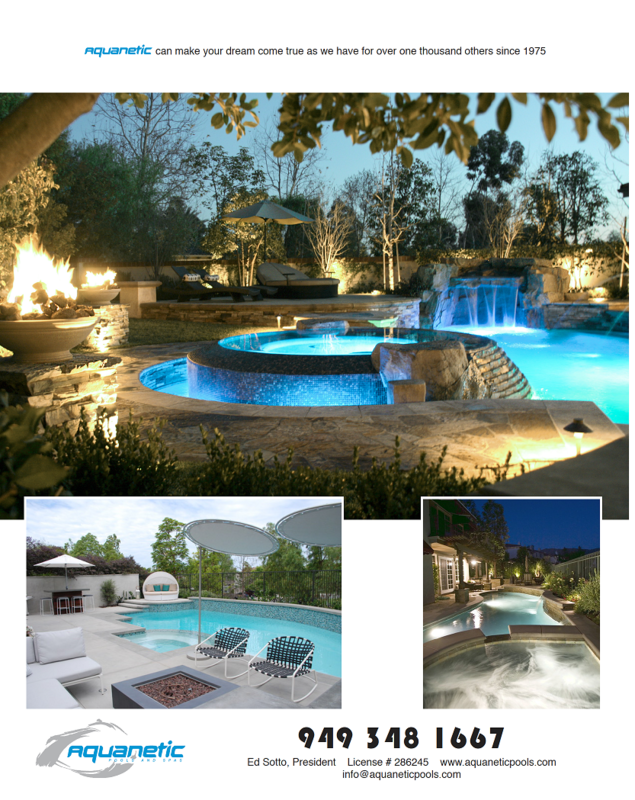 No Other Pool & Spa Builder Can Offer This Special New Homeowner Package!